Nothing comes close to a good day of snowboarding! 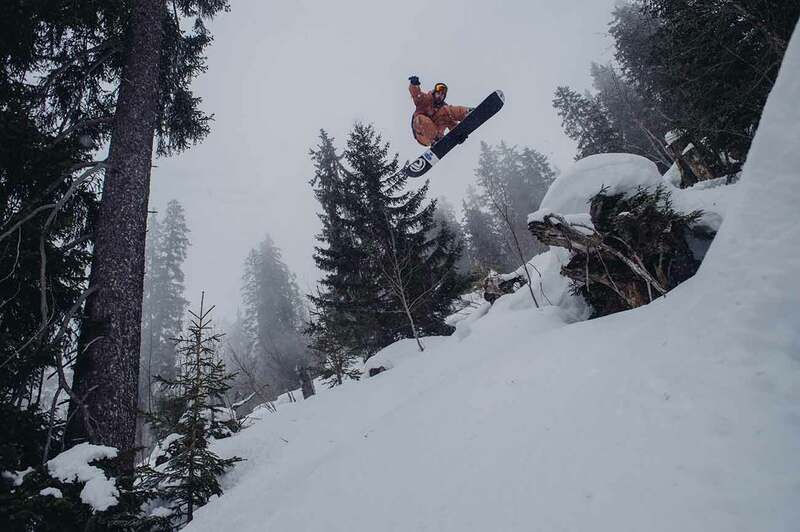 All over the world, the black sheep snowboardschool has collected more than 20 years of experience in snowboard lessons and our specialty off-piste guiding. 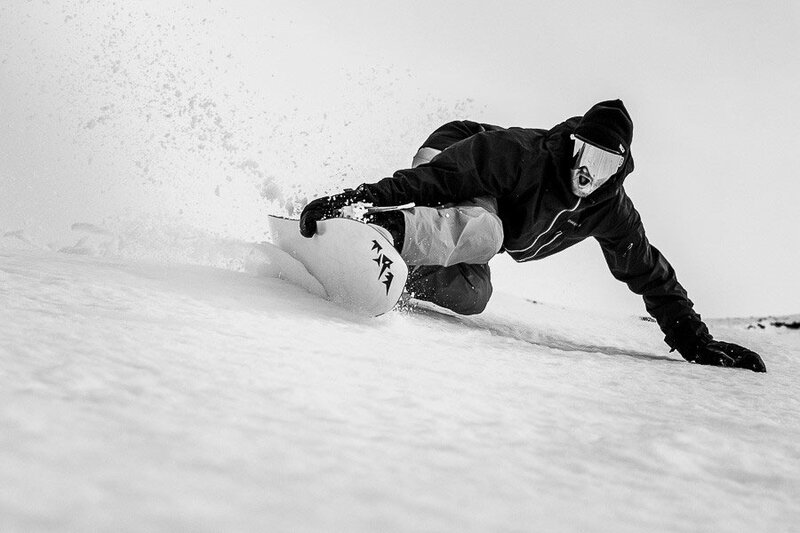 We are professionals that love snowboarding with the latest snowboard techniques and gear. Our playful lessons are modern, and we adapt our teaching styles to our guests and conditions. 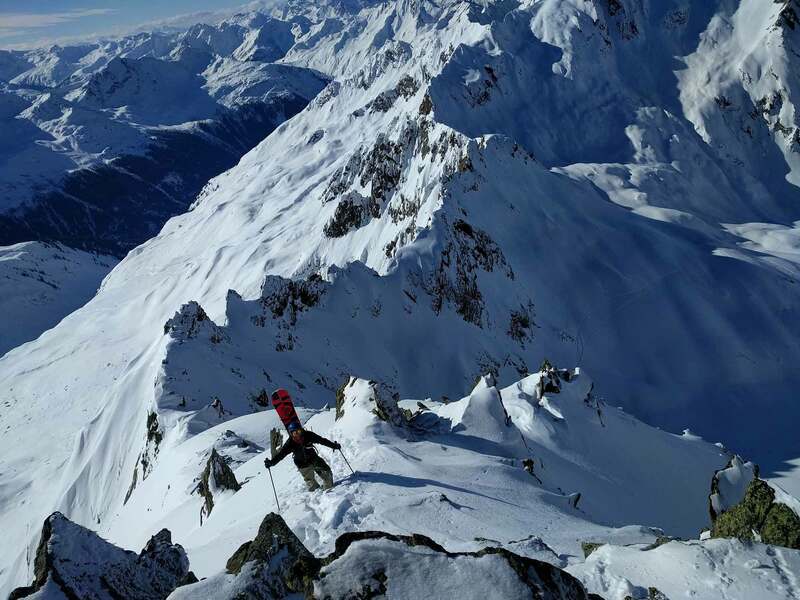 The Black sheep bring you to the best locations on epic mountains with the best snow for your skills and soul in our unique way. We focus on quality, that is why we only guide and teach private groups. Snowboarding is a soul sport that you have to experience and feel to become one with the mountain universe. 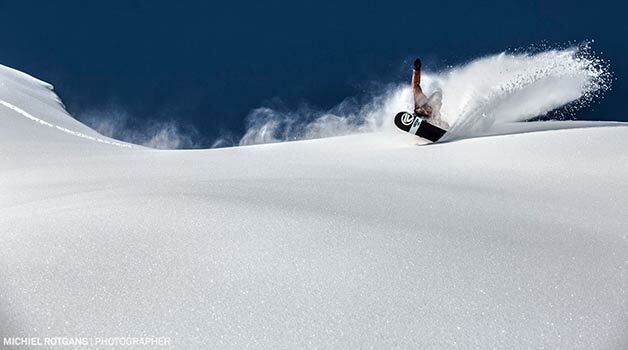 The Arlberg mountains are our church and are known to be a top freeride and powder location in Austria. 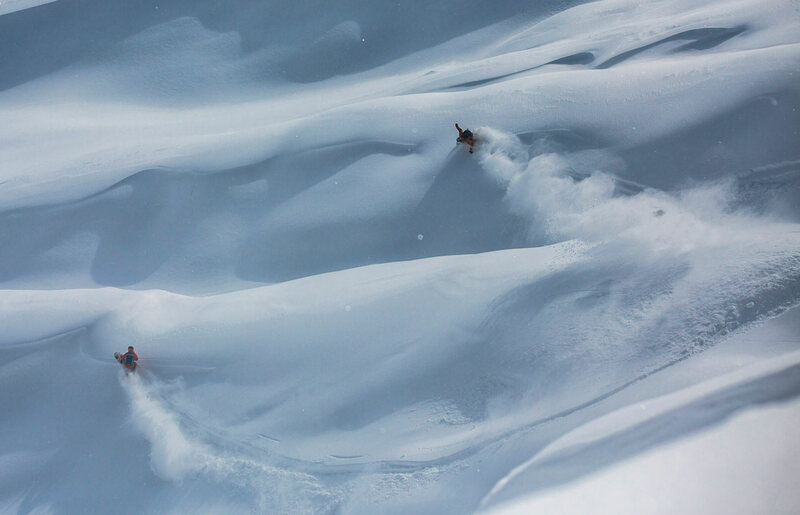 This is precisely why we choose the Arlberg as our base. We know the ins and outs, share local knowledge and understand what we do. 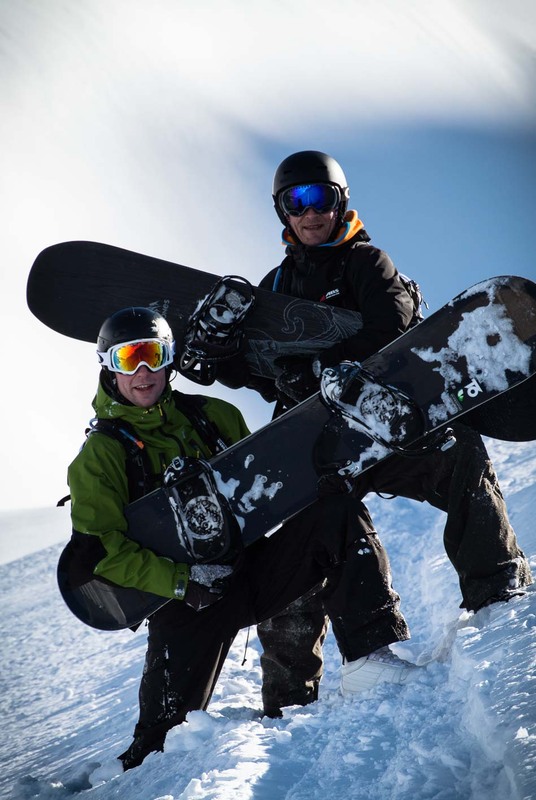 Our highly educated guides and teachers breathe snowboarding and keep you safe and smiling from ear to ear. 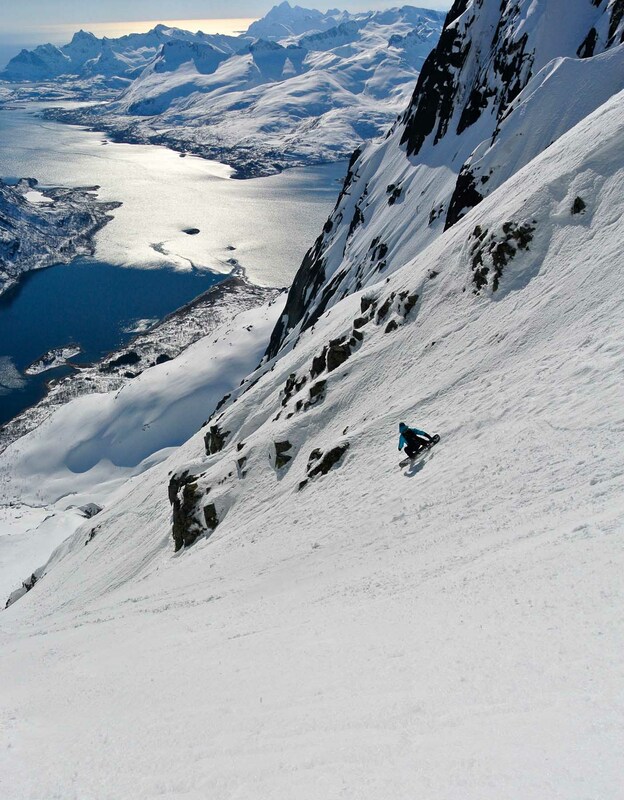 Get rid of the masses and do what you always have dreamed of and have a snowboard holiday of a lifetime. After riding with us, you can’t take that grins of your face anymore.